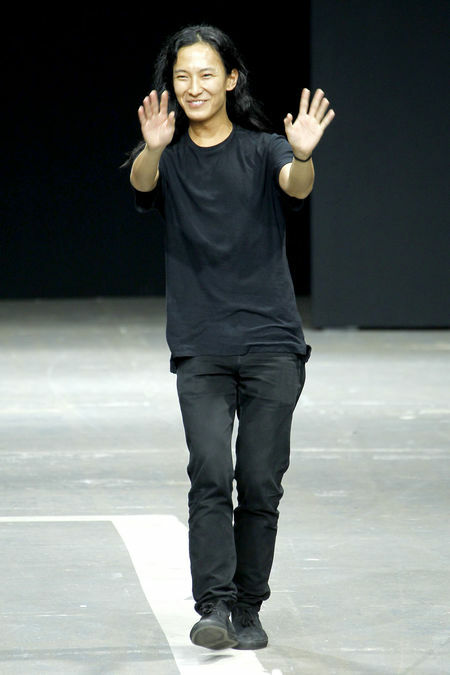 According to Purple, Alexander Wang is taking the place of amazing designer Nicolas Ghesquière at Balenciaga. I’d say they’ve found a worthy successor – Wang and Balenciaga should be a spectacular combination. Can’t wait to see what Balenciaga’s future holds.